The island comes into full bloom late May and June. Take a hike across the tundra or into the rolling hills and you’ll be greeted by wide, green fields spotted with yellows, purples and blues. 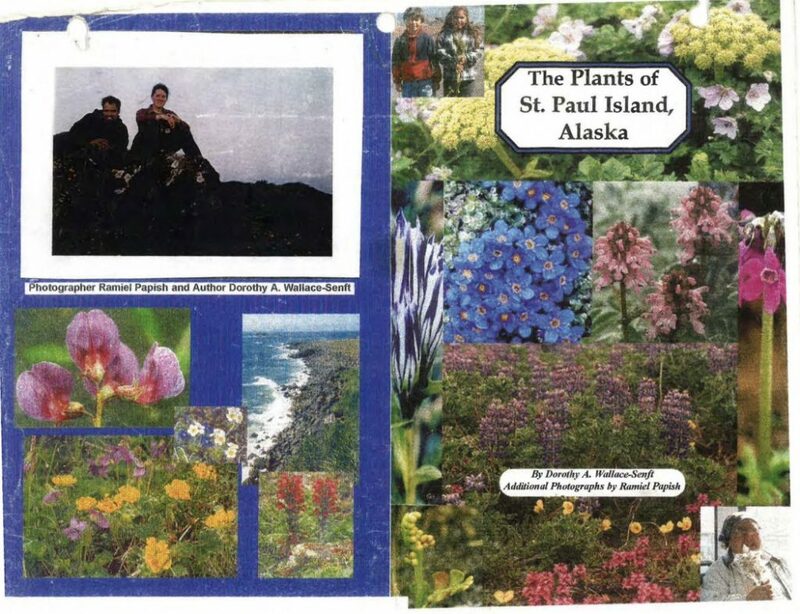 Some of the most common flowers on St. Paul Island are the Arctic Poppy, Lupine, Whorled Lousewort and stunning Arctic Primrose. Miniature Forget-Me-Nots (the Alaska state flower) dot the island landscape. 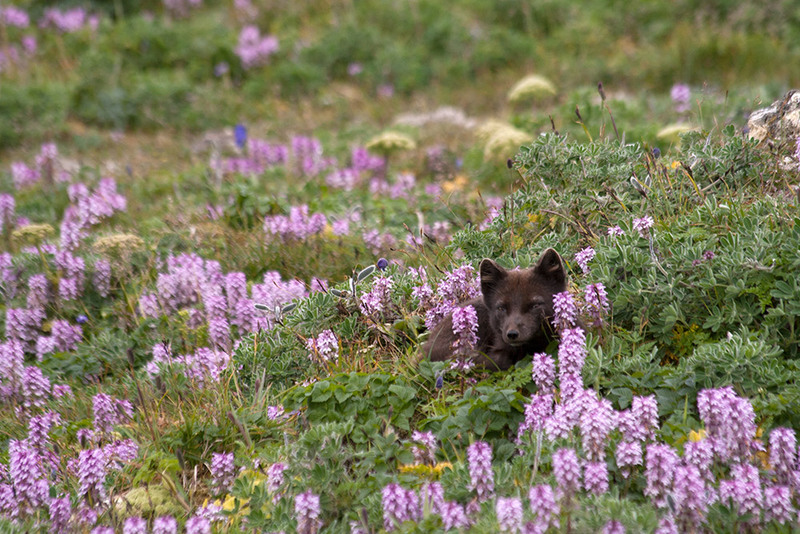 You’ll likely spot a fox napping in the flowers or group of reindeer waving their big antlers from atop a hill.